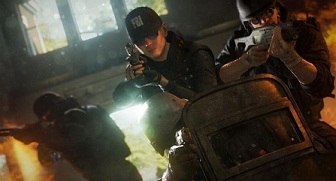 Like any other shooter games, Rainbow Six Siege allows you to customize your weapons and unlock mods. You can unlock 50 weapon attachments freely and upgrade your weapons. In addition, your character is equipped with primary and secondary weapons, and has standard equipment consisting of grenades and other gadgets. The following list shows you an overview of the known weapons and attachments in Rainbow Six victories.